Heilind Electronics, an authorized distributor for Amphenol RF and a premier distributor of electronic components worldwide, now offers the manufacturer’s 12G high-frequency BNC and HD-BNC connectors. Visit Heilind’s website for more information about Amphenol RF 12G high-frequency BNC and HD-BNC connectors. 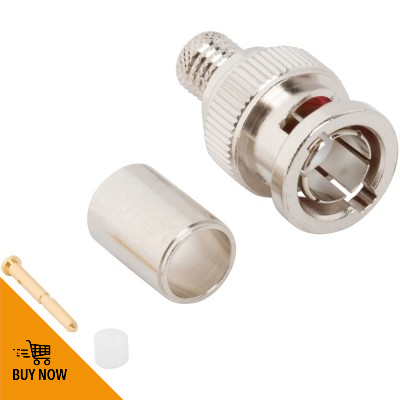 Amphenol RF is the world’s largest manufacturer of coaxial connectors for use in radio frequency, microwave and data transmission system applications. The company’s RF and microwave solutions are used in many industries, including automotive, broadband, broadcast, industrial, instrumentation, medical, military and wireless.